Discover the top 100 Cult Movies as celebrated by their fans, ranked on how those movies are perceived by the audience, regardless of their cinematographic value. 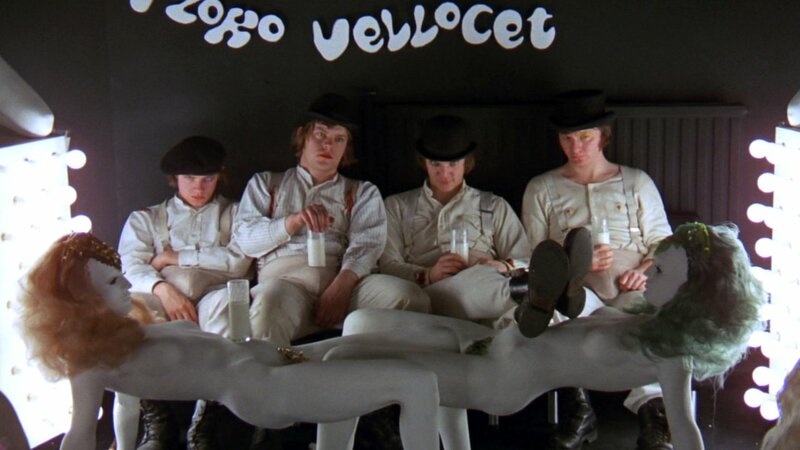 Some movies became a classic by having a great director exploring an unconventional topic such as ultra-violence in Clockwork Orange, or other films such as Clerks, filmed on a very low budget enabled the author to launch his career as the film became an instant hit with the fans. This Best 100 list discovers some of the greatest cult films around the world that movie fans enjoyed over and over.